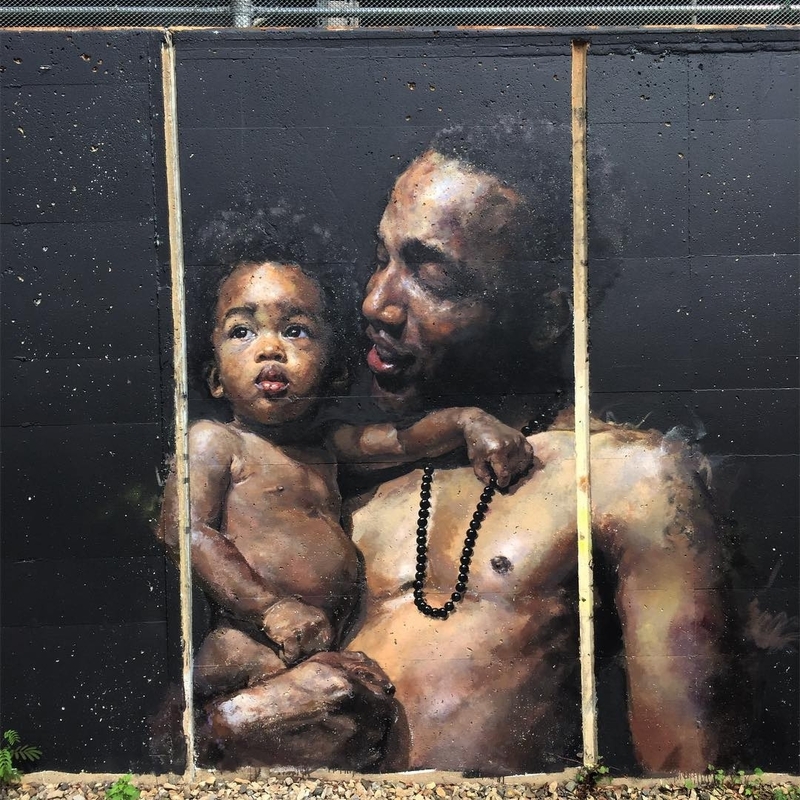 Washington DC, USA: new piece by Martin Swift. 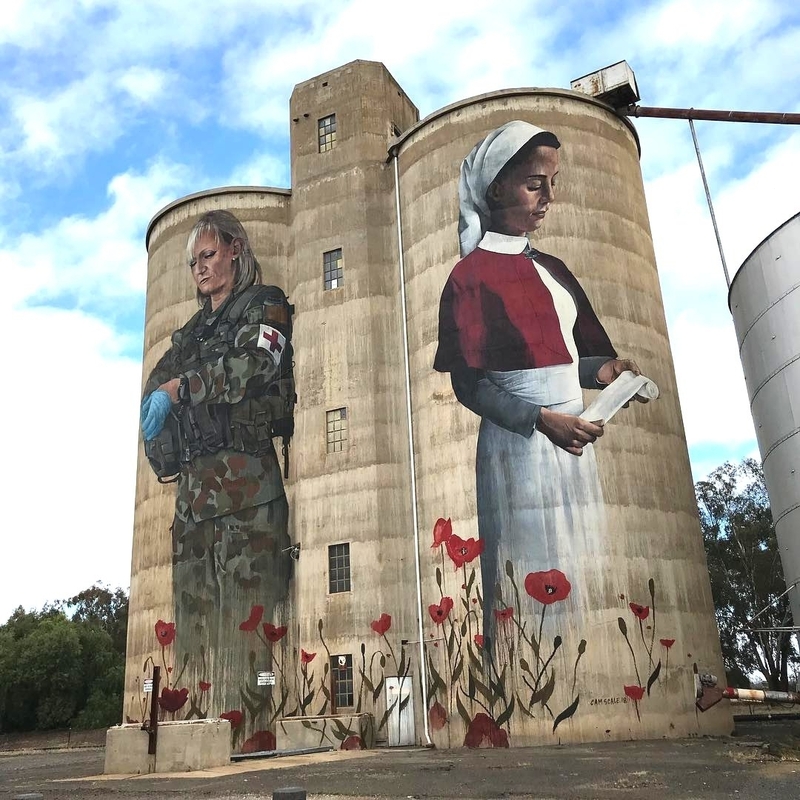 Devenish, Australia: new piece by Camscale. 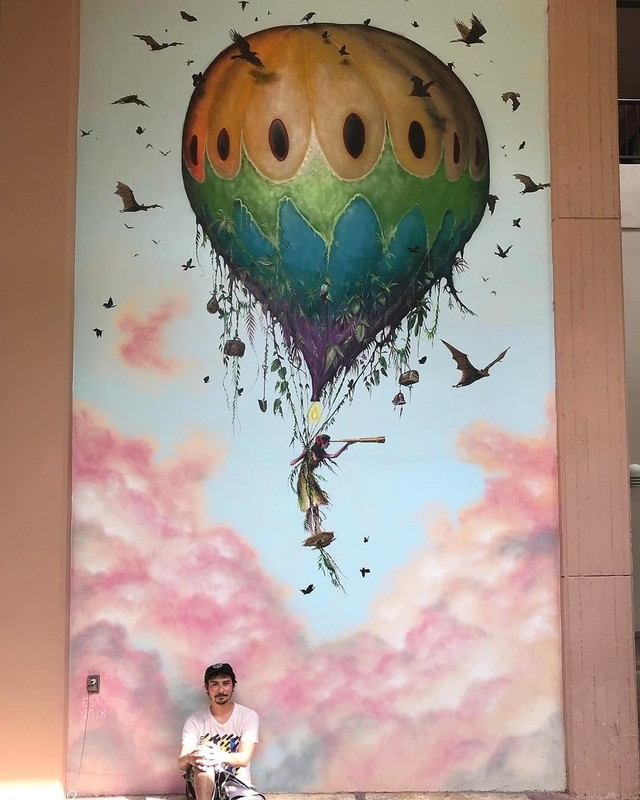 Tamuning, Guam, USA: new piece by Esao Andrews. Carino il Pallone di Guam.